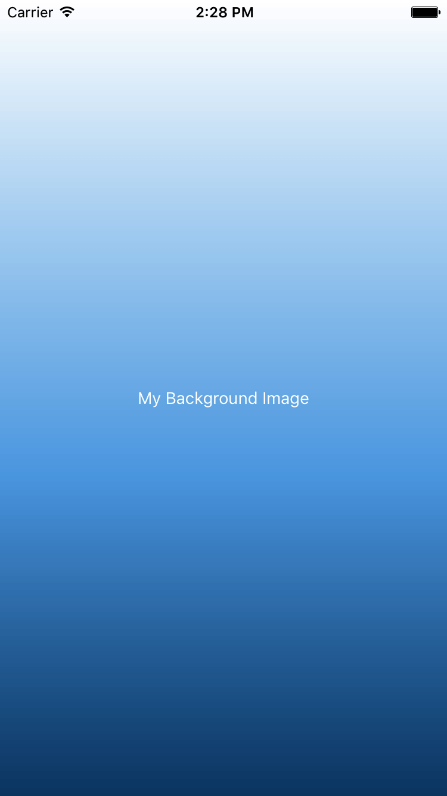 Background images are a common use case on mobile applications. React Native version 46.4 makes this easier to accomplish. 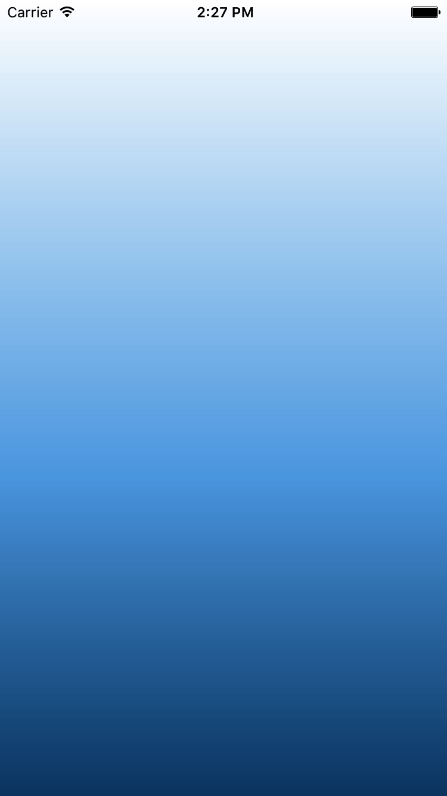 In this post, I will create a simple demo of how to use the ImageBackground component, introduced in React Native 46. 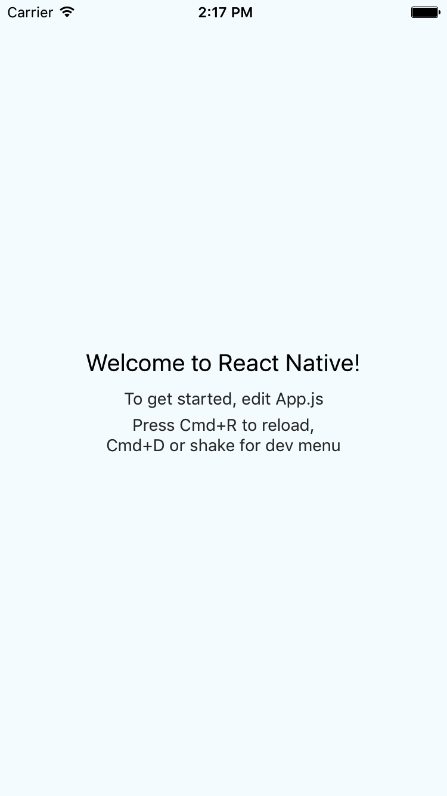 Note: Before getting started to make sure you have React Native installed in your machine. Create a new React Native project by running react-native init backgroundImage. Change your current path to the project directory cd backgroundImage. Start the app to make sure the installation completed successfully by running react-native run-ios. Create an images folder in your project root directory. Save and drag this image to that folder. The ImageBackground component is officially supported by Facebook and should be the preferred method to implement this feature. 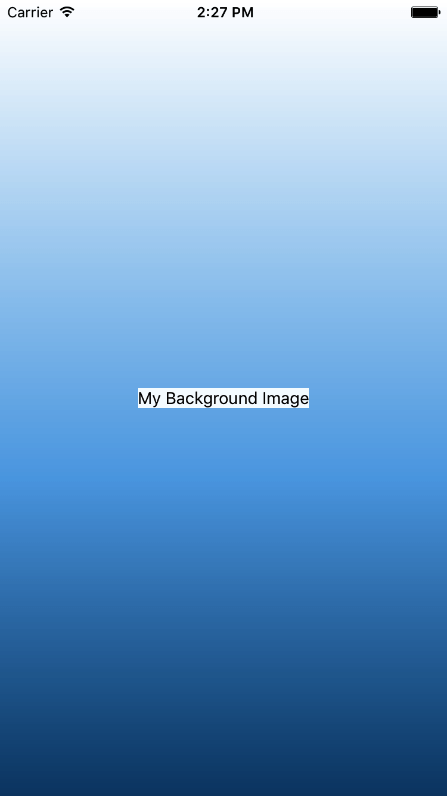 One last note, in case you do not want your background image to fill all the screen space, you can add a parent View component and give your image the desired width and height. I will leave this exercise to you and you can comment on how it went. If you want to know more about this topic, please contact us!